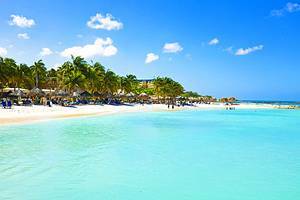 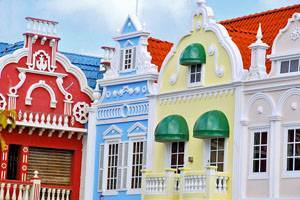 Located just north of Venezuela, Aruba is known for its white sandy beaches, as well as its Dutch Colonial architecture. 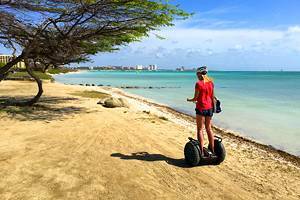 Tourism dominates the island of Aruba with many opportunities for snorkeling and diving. 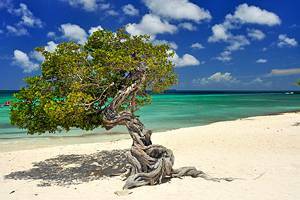 Aruba is also known for the unique scenery, which includes unusual rock formations, Indian caves and a natural rock bridge.